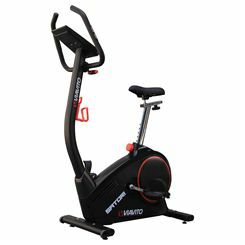 For an enjoyable and motivating workout experience, the Viavito Satori exercise bike won’t disappoint. 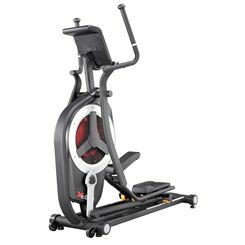 Its 9kg (19.8lbs) flywheel ensures smooth riding with 32 levels of computer-controlled magnetic resistance to vary the intensity and get your legs working harder. 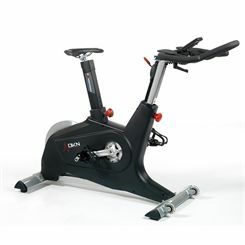 The 20 workout programmes present a challenge to get you pedalling towards your fitness goals. 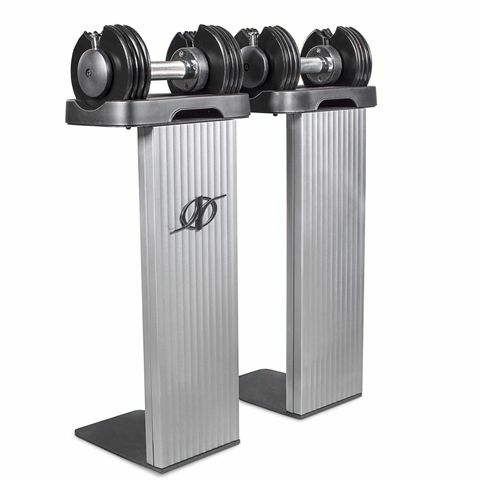 Measure heart rate via the hand pulse sensors or the wireless receiver (chest strap optional) and see your progress using the four heart rate control workouts. 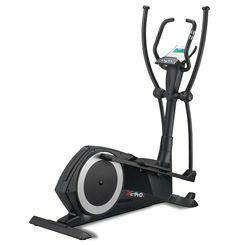 4 user profiles allow feedback, shown on the dual colour backlit LCD display, to be personalised by saving gender, age, height and weight info. Comfort is critical for successful riding which is why the large seat is padded and adjustable horizontally and vertically, the handlebars are adjustable and there is a conveniently located bottle holder. 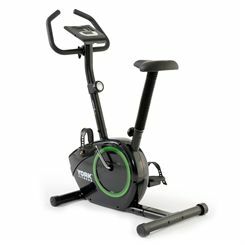 With a smooth rowing action, 16 levels of electronically controlled resistance and multiple training options, the Viavito Rokai combines performance and practicality in a stylish, modern machine. 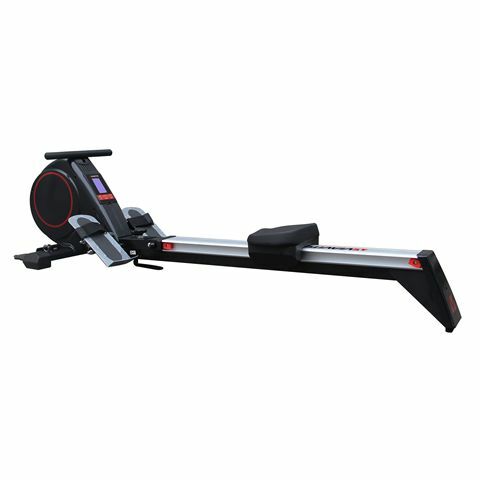 It is a multi-function rower which enables you to perform a variety of different full-body exercises and get a great home workout experience. 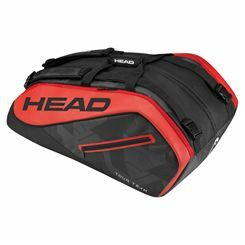 It's packed with training features including race mode and folds away for easy storage. The Rokai is more than just a rowing machine with great looks! 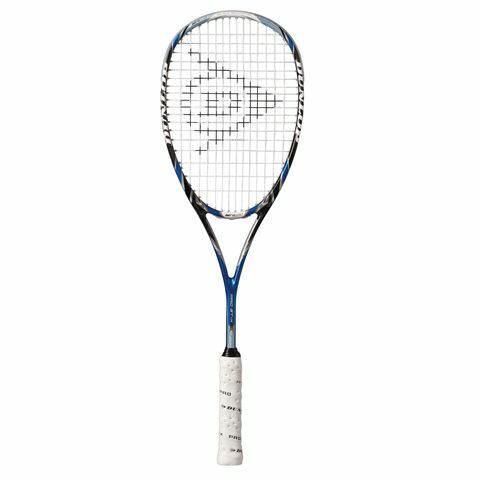 Exclusive to Sweatband.com, the Dunlop Aerogel 4D Pro GT-X squash racket is ideal for advanced players seeking an enhanced performance frame. 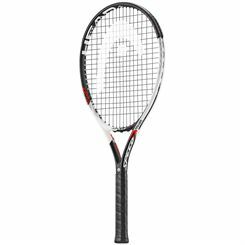 Its design is based on the Dunlop’s best-selling Pro racket, with the addition of widened throat area and long handle to deliver the ultimate combination of feel, manoeuvrability and control. 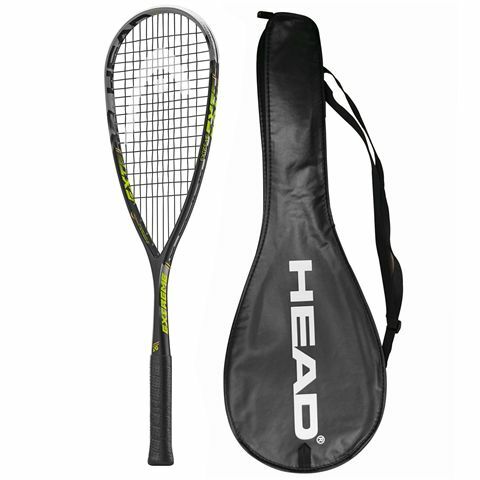 Additionally, the racket utilises a 14x18 string pattern that allows the ball to stay on the string bed for longer, thereby improving control and direction of the shot, while the 4D Braided technology provides increased touch and feel, along with reduced frame torsion and improved control. 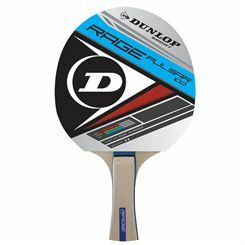 The Dunlop Aerogel is the most often used racket during the PSA World Tour. 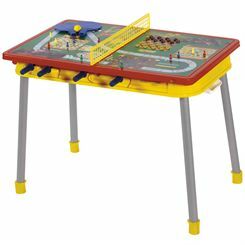 It comes with a full protective cover. 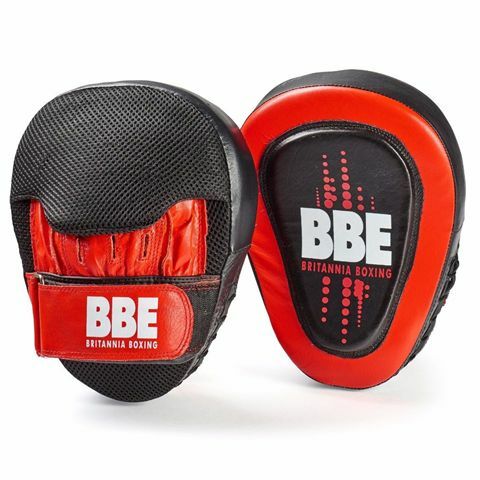 Train smart and bring impressive results by practicing punching combination with the BBE Club Gel cushioned leather curved hook and jab pads featuring supreme BBE-mesh material placed in crucial spot – rear of the pad to ensure proper ventilation and breathability. The pads tremendously absorb incoming impact force of each punch with layered structure: air channel foam and additional gel padding directly in the strike zone. The pads obviously provide enhanced safety and secure fit with Inner Palm technology and hook and loop fastening. 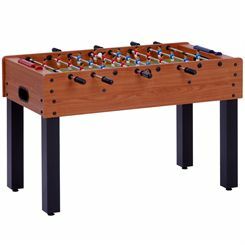 Welcome to our Offers homepage where you’ll find great bargains on a massive range of sports equipment. On this page are a selection of our featured deals and you can use the navigation to see offers for the product categories that interest you the most. 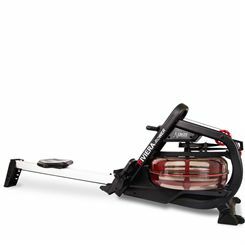 You’re in the right place to browse our significantly cut-down prices on bestselling products. 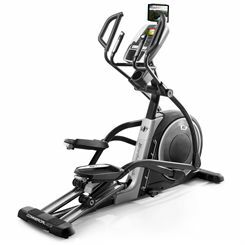 We have generous discounts to interest everyone, whether you’re a sports or fitness enthusiast looking for a great deal or you need gift inspiration for friends and family for Christmas or birthday presents or other special occasions. 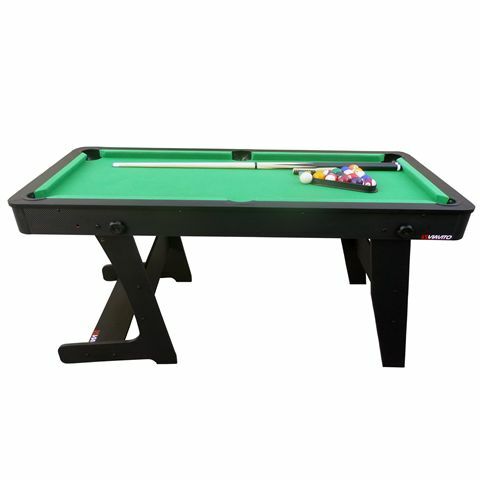 Check out our gifts section for more than just sports and fitness gear and there are table games for everyone, for both casual fun and serious play. 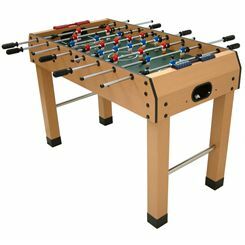 We will be regularly updating our time-limited offers so bookmark the pages and make sure you don’t miss out! 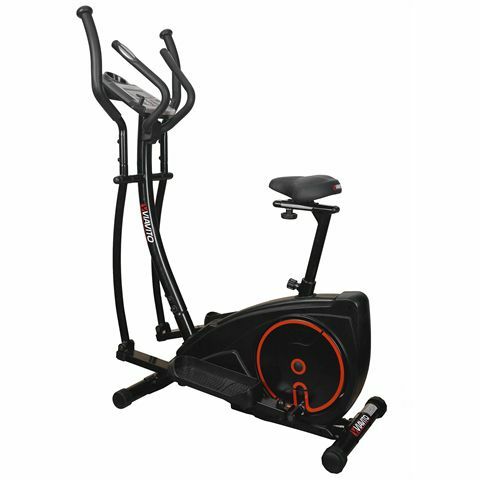 Shop for money-saving deals on a wide selection of gym and fitness equipment including cross trainers, treadmills and exercise bikes, as well as weights, dumbbells, multi gyms and many more gym kit and fitness training accessories. 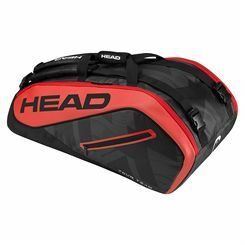 Being racket sports experts, we’re running deals on loads of tennis and squash equipment with our best deals on racquets and bags. 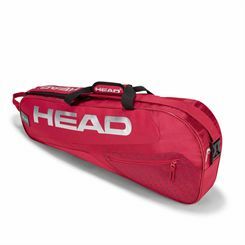 Plus we haven’t forgotten about our badminton athletes and have with special prices on badminton rackets too. 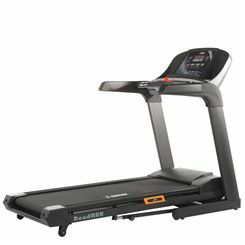 Get a head start and acquire the gear you’ve always wanted for less here on our Offers pages. Just remember, the deals won't last forever!